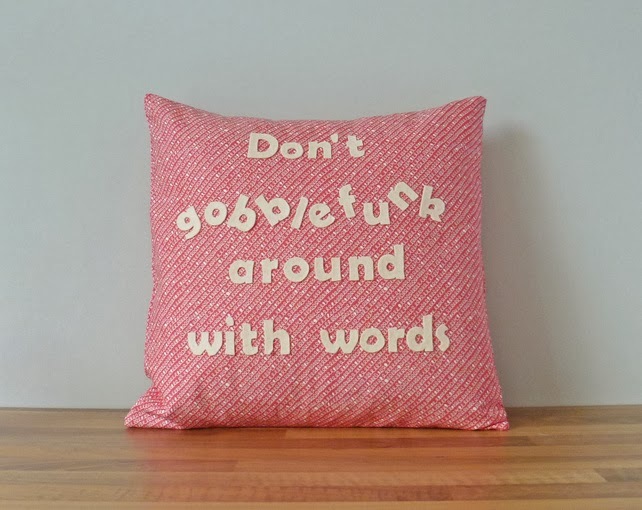 LUMUHAND: "Don't Gobblefunk Around with Words." It's no surprise that I love Roald Dahl. I love this quote by Roald Dahl because it makes me think about how people communicate. So many times people are scared to say what they really think (believe it or not, sometimes me) or tell someone how they really feel (vulnerability can be really scary...). Then there are those people that don't think before they speak and once the words are out there, you can't truly take them back. It's like toothpaste - once you squeeze it out, it's nearly impossible to put it back in the tube. My challenge to you is to be more intentional with your words - Say what you mean and mean what you say.